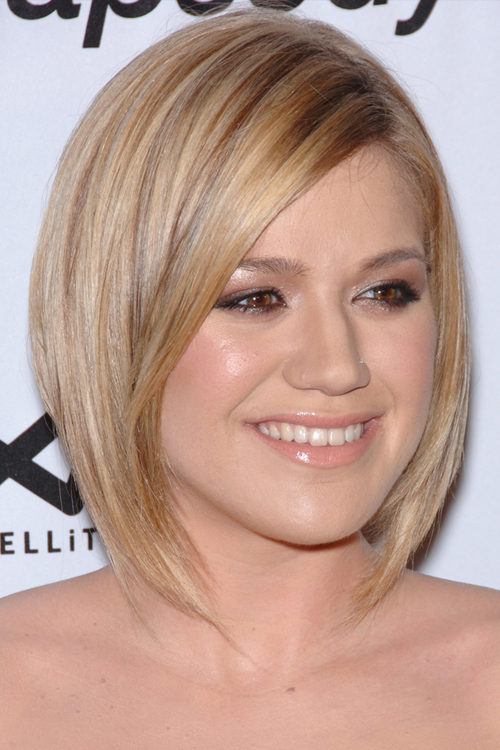 Kelly Clarkson at the ASCAP Pop Music Awards at Kodak Theatre in Hollywood, CA on April 18, 2007. Kelly Clarkson at the American Idol: “Idol Gives Back” Historic TV Event at Walt Disney Concert Hall in Los Angeles, CA on April 25, 2007. Kelly Clarkson at the 2009 American Music Awards at the Nokia Theatre L.A. Live on November 22, 2009. 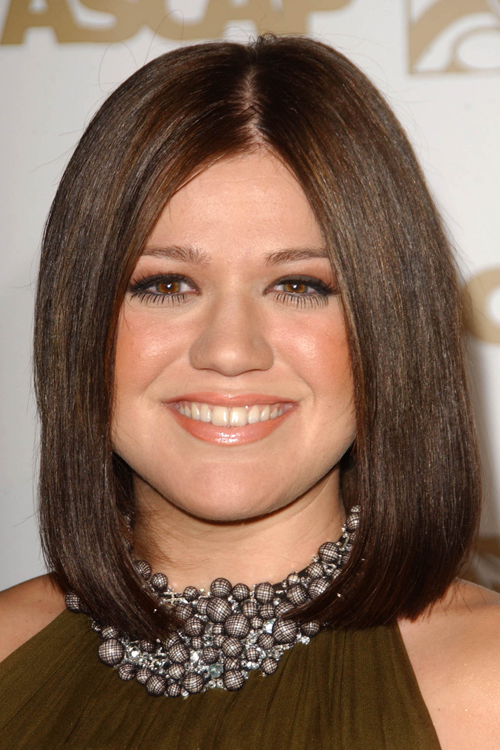 Kelly Clarkson at music mogul Clive Davis’ annual pre-Grammy party at the Beverly Hilton Hotel on February 7, 2006. Kelly Clarkson at the 2003 Billboard Music Awards at the MGM Grand in Las Vegas, NV on December 10, 2003.